Your massage needs may change with your lifestyle. You may prefer firm pressure after an intense workout or a light touch after an overwhelming week. Whatever you’re looking for, we’ve got several types of massage to choose from. Uses medium to firm pressure to release chronic or acute tension held in the body while facilitating detoxification of the tissues. The perfect general massage to reduce pain and stress while promoting muscle tone and mobility. Uses fluid strokes, with a light to medium touch to gently work out muscles, relieve mild tension, improve circulation and promote a calm mind. Similar to therapeutic massage but with slower movement and deeper pressure on specific pain points. Helpful for contracted areas or injuries. Uses a variety of techniques and pressure levels to target specific muscles used in your favourite activities. We use Biofreeze or Muscle Mend oil to target tight spots and give you a mini sample to use at home. Let your senses take you on a journey. 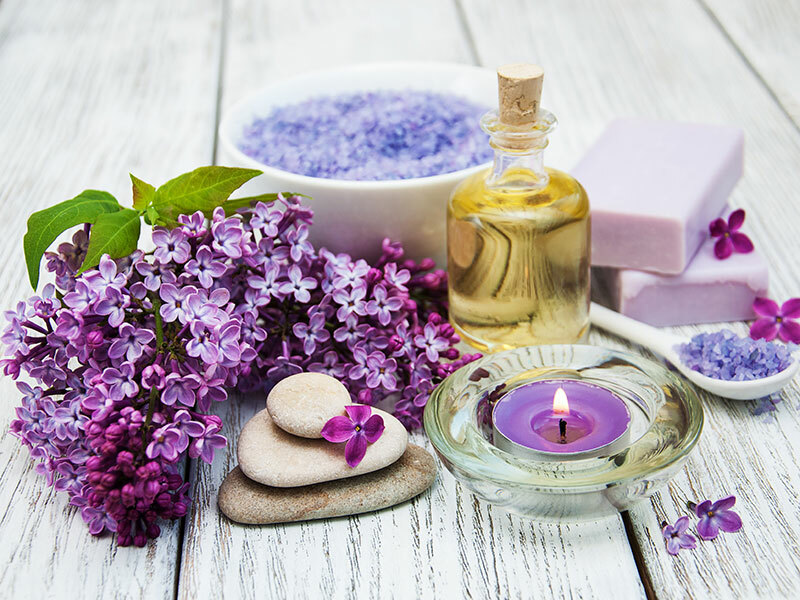 Enhance any massage treatment with the healing power of aromatherapy and pure essential oils. Choose from our Uplifting, Calming or Grounding blends. When you want time to connect with your spouse, partner, best friend, mother, sister or anyone in between. 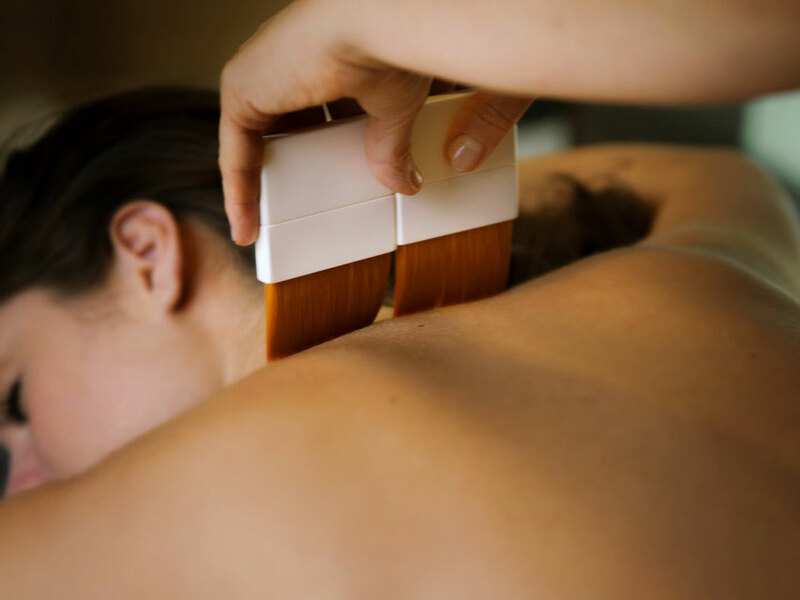 Massages are performed on side-by-side tables so that you can relax and rejuvenate together. Reflexology is based on the understanding that certain parts of the body reflect the whole body. Reflexology is the art of pressing points on the feet and hands to balance energy and enhance healing elsewhere in the body. 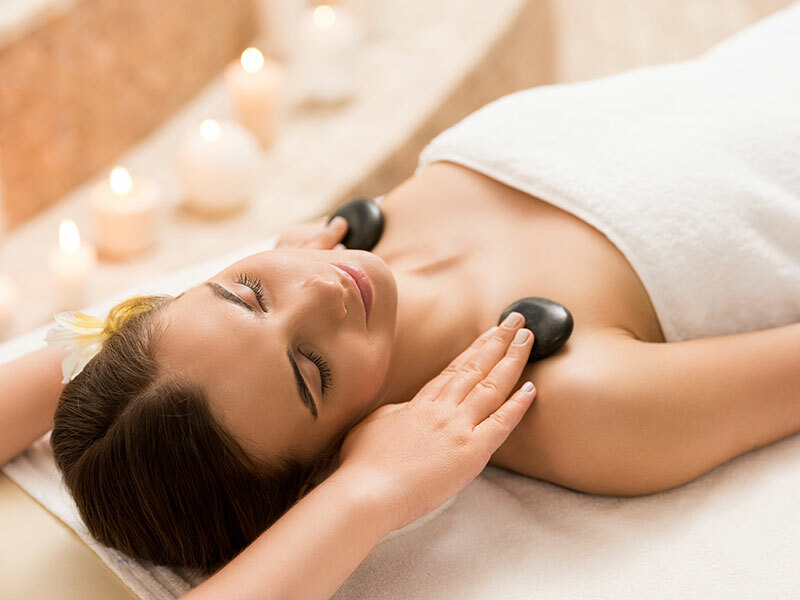 Hot stone massage is a specialty massage where the therapist uses smooth, heated stones as an extension of their own hands, or by placing them on the body. The heat can be both deeply relaxing and help warm up tight muscles so the therapist can work more deeply. Cupping therapy is an ancient form of alternative medicine in which a therapist puts special cups on your skin for a few minutes to create suction. 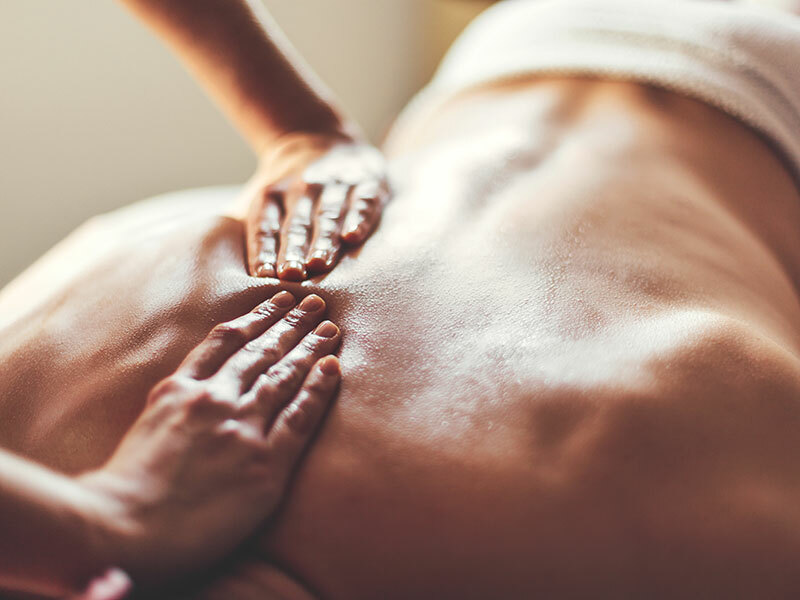 People get it for many purposes, including to help with pain, inflammation, blood flow, relaxation and well-being, and as a type of deep tissue massage. Direct billing is not available on your first visit as it can take up to 24 hours to integrate into our system, however, we will gladly provide you with an insurance receipt to submit your claim. Please bring your insurance card with you. Based on your individual plan status, direct billing is not always guaranteed. Please bring an alternative form of payment should it be required.